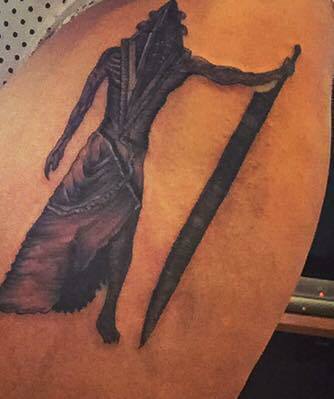 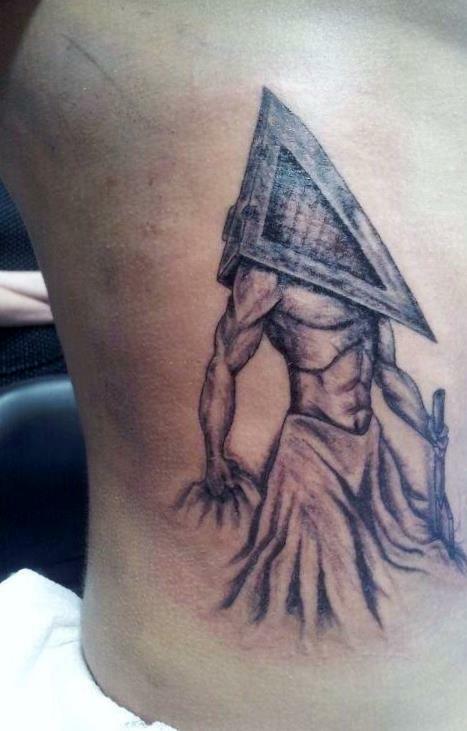 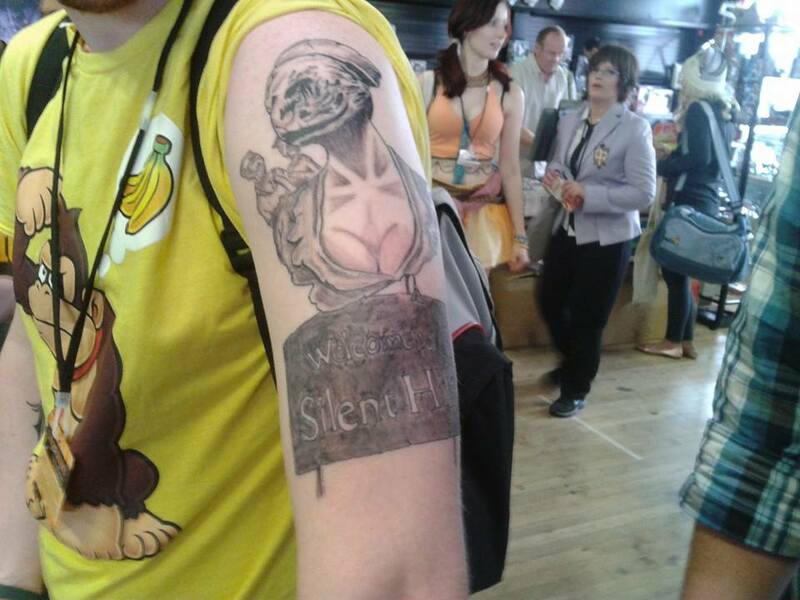 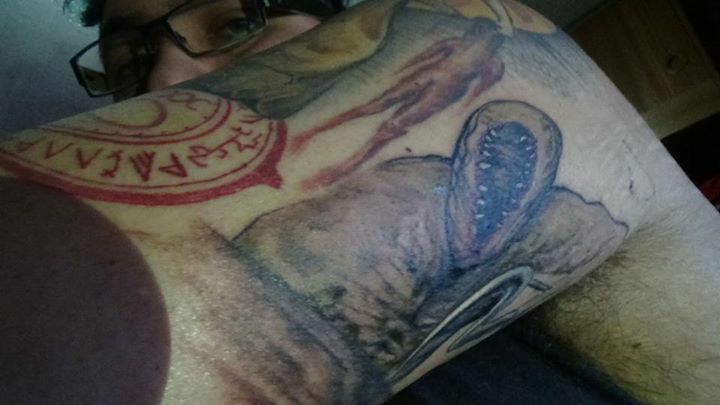 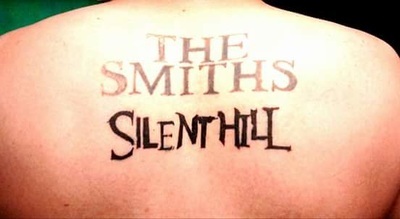 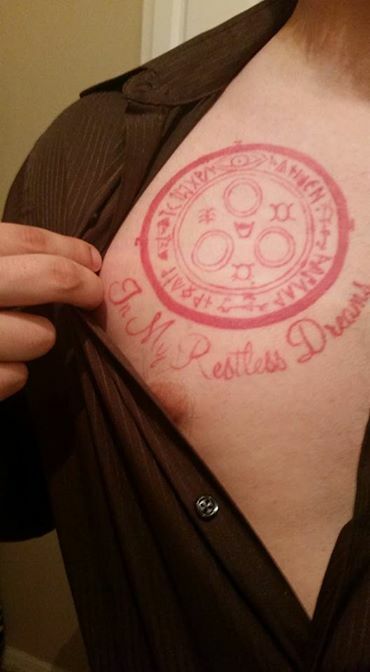 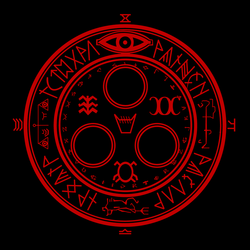 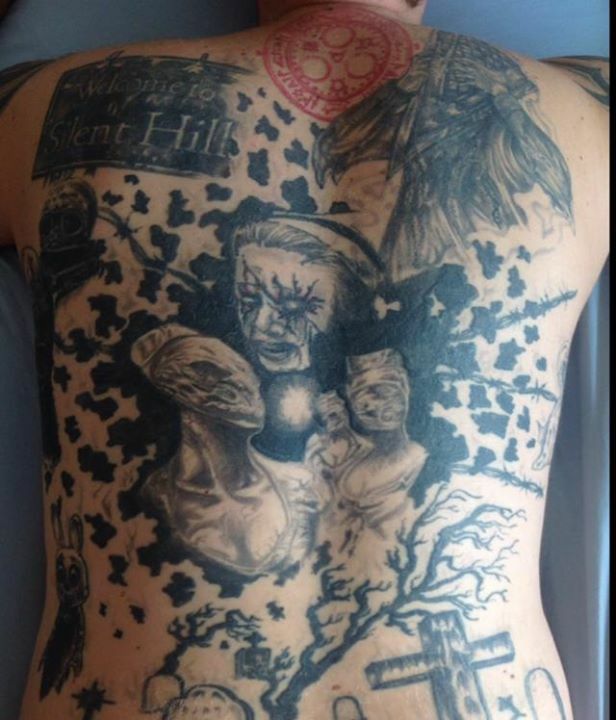 If you would like to send me pictures of your Silent Hill inspired ink then please contact me via the Facebook page or via email! 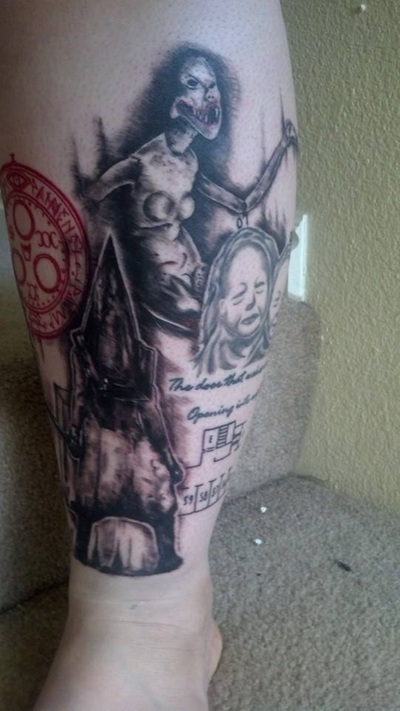 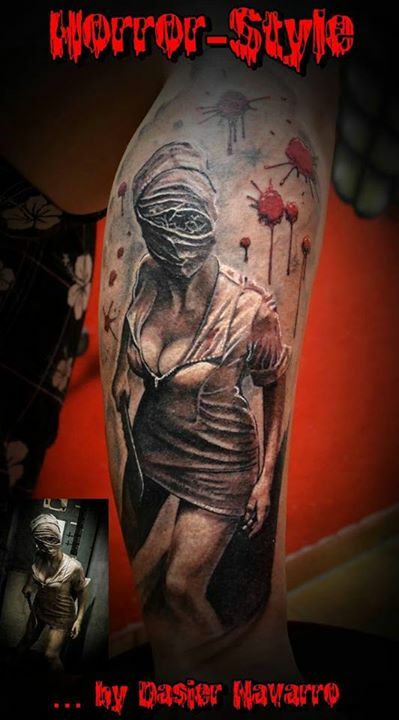 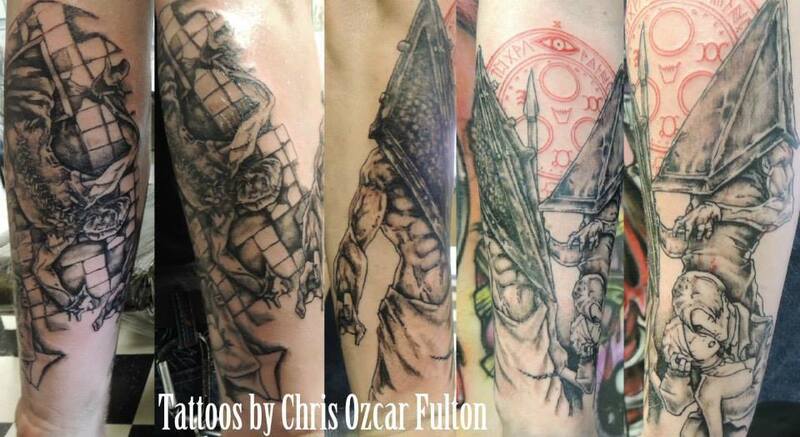 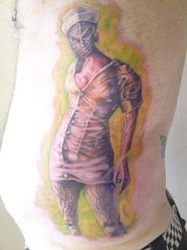 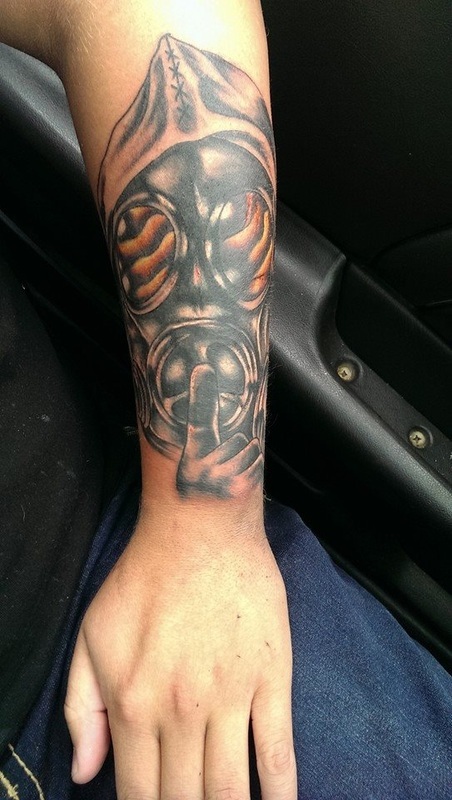 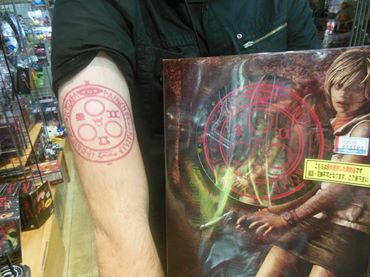 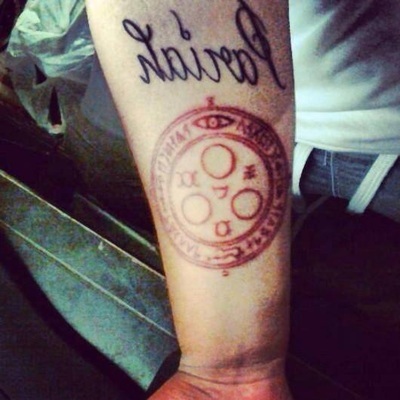 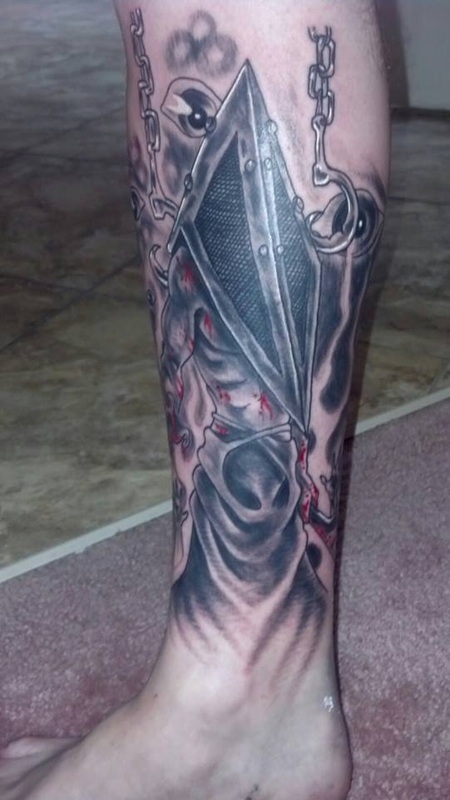 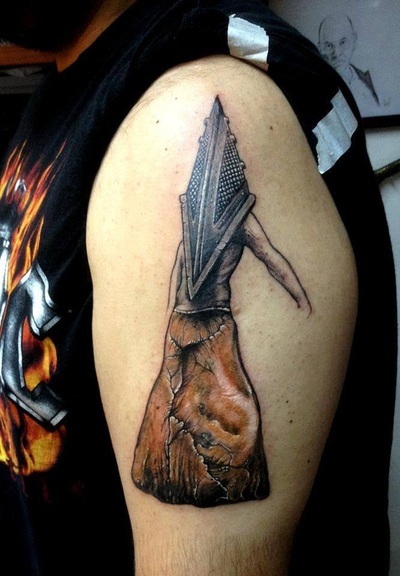 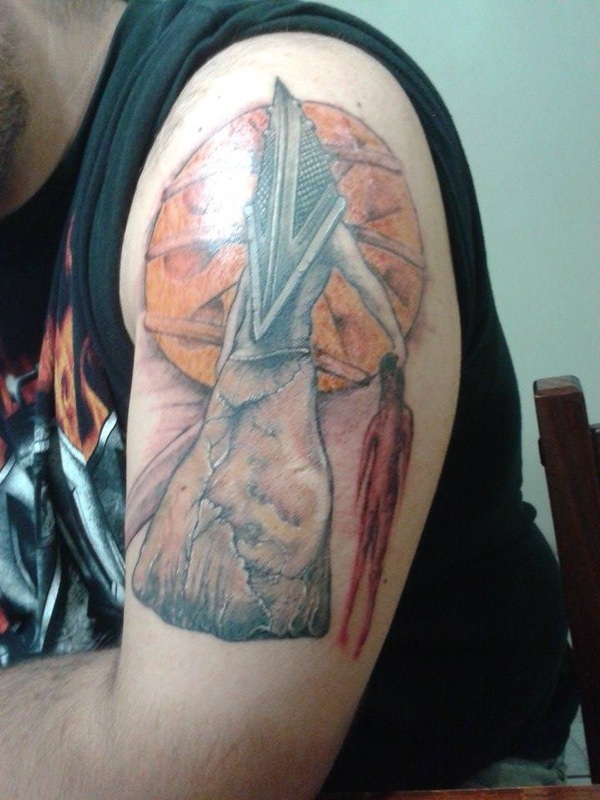 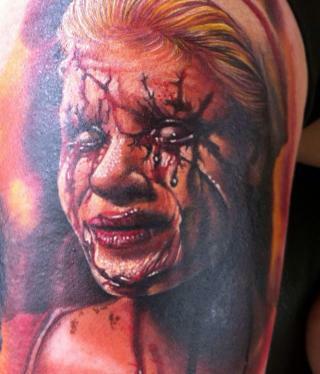 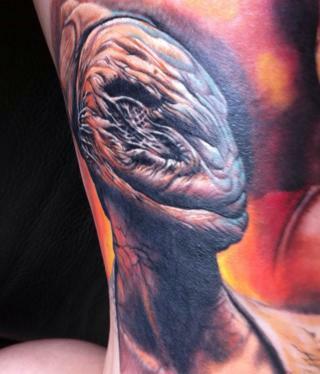 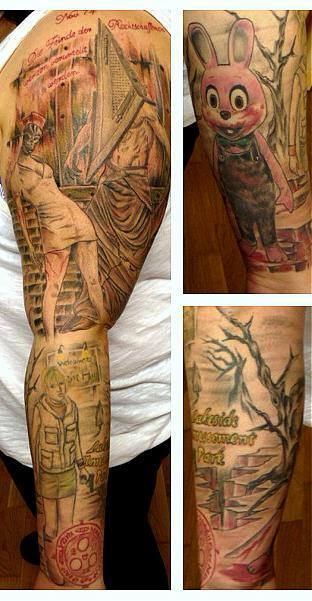 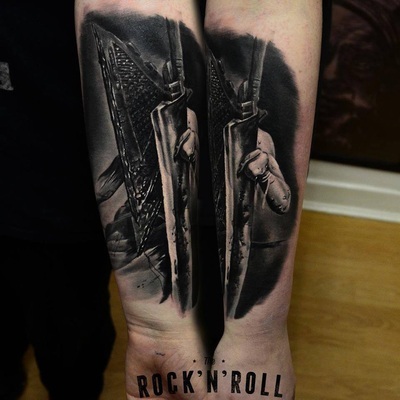 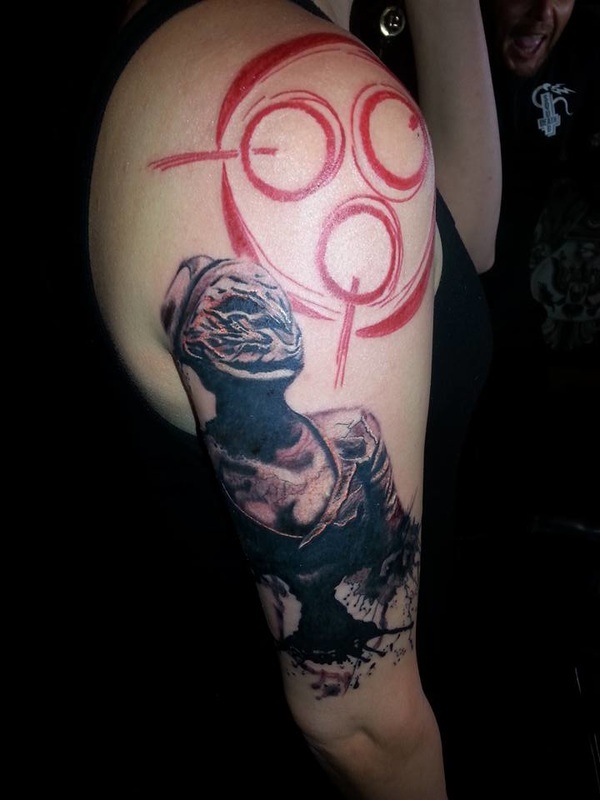 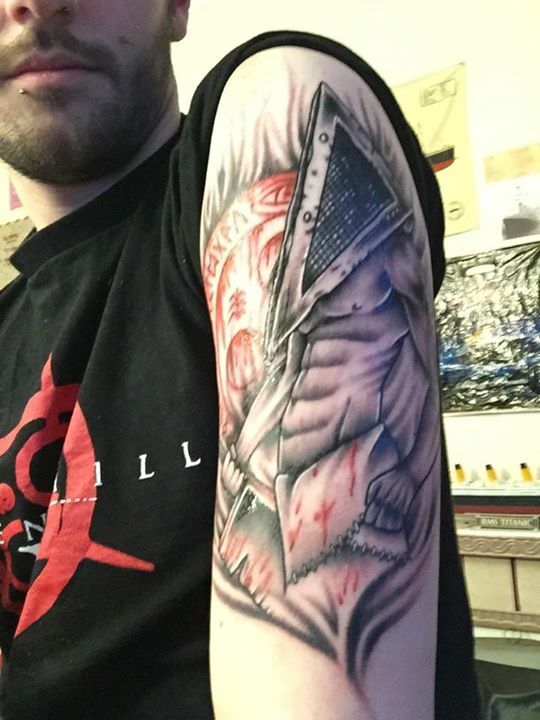 Greg Edmonds awesome Silent Hill Homecoming inspired tattoo! 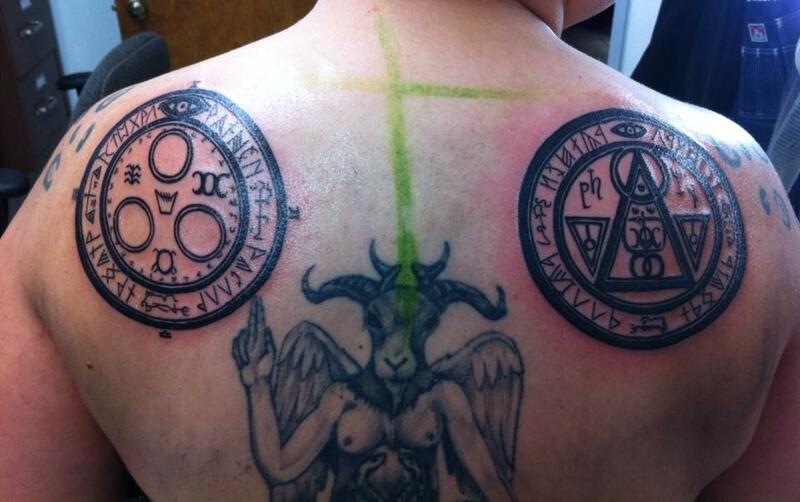 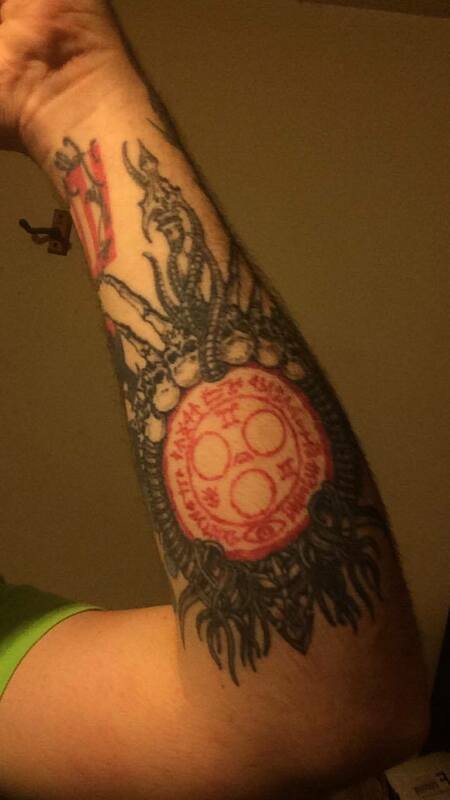 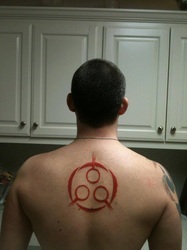 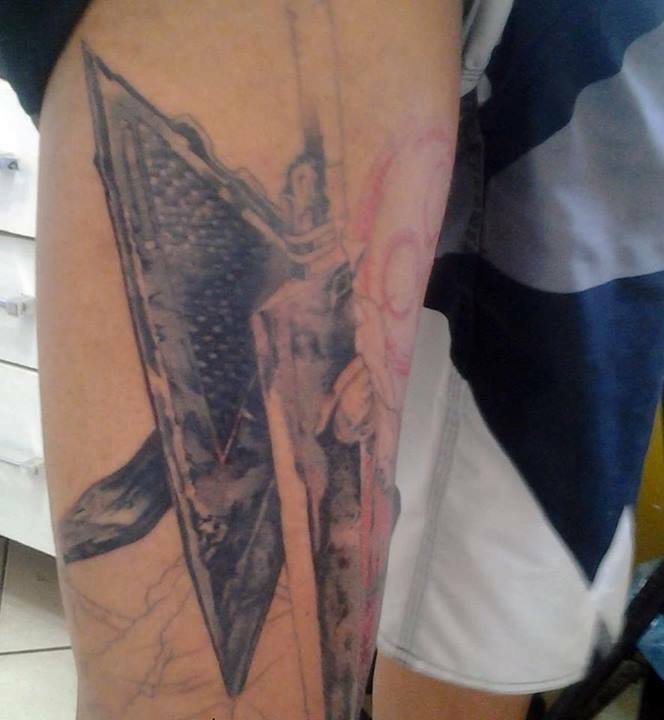 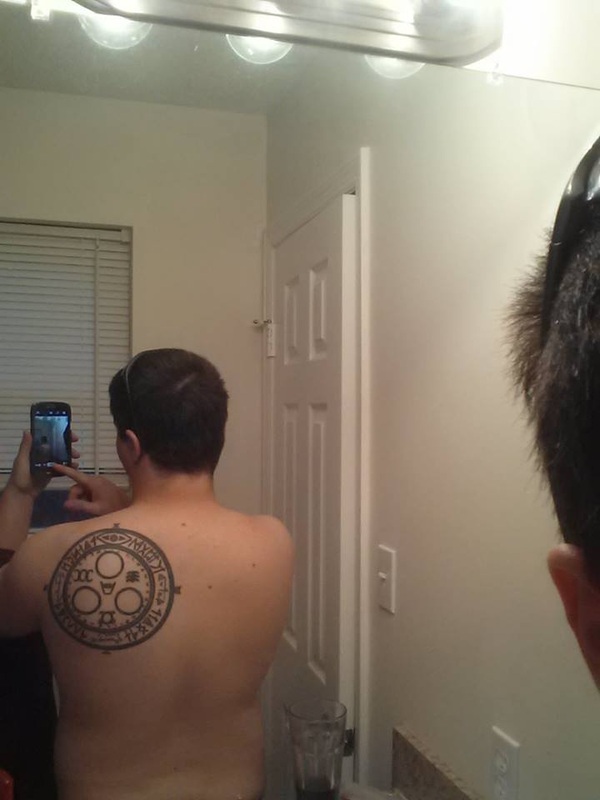 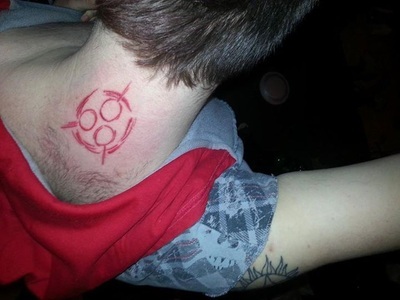 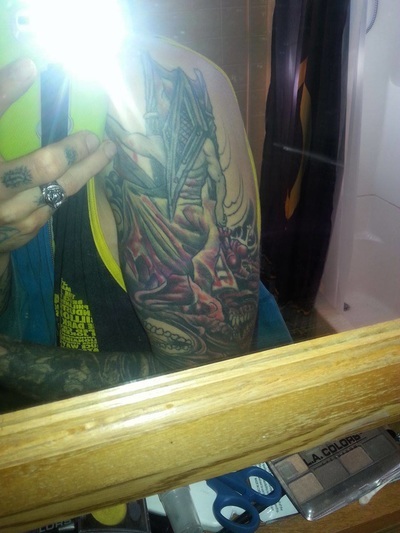 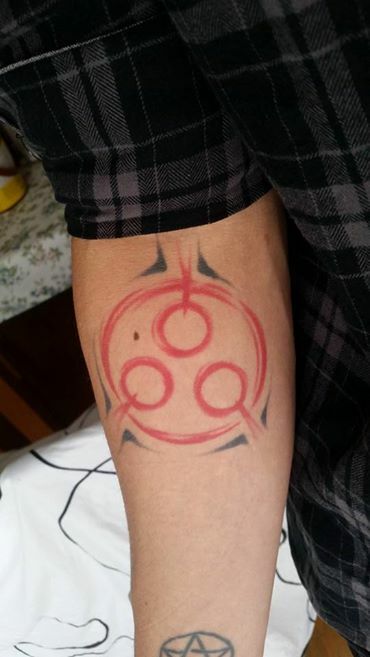 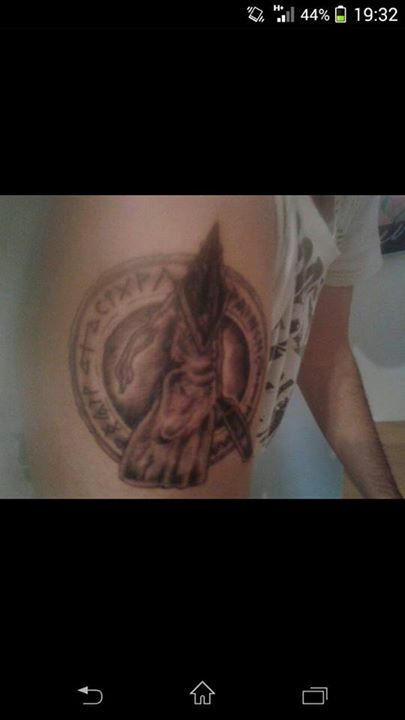 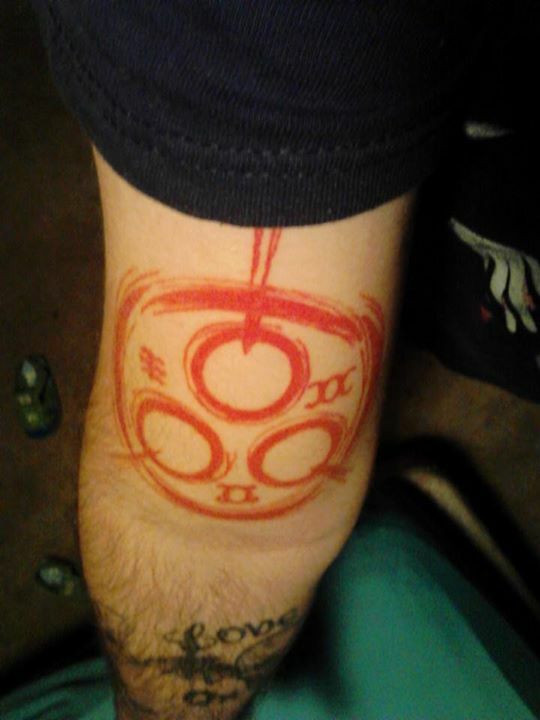 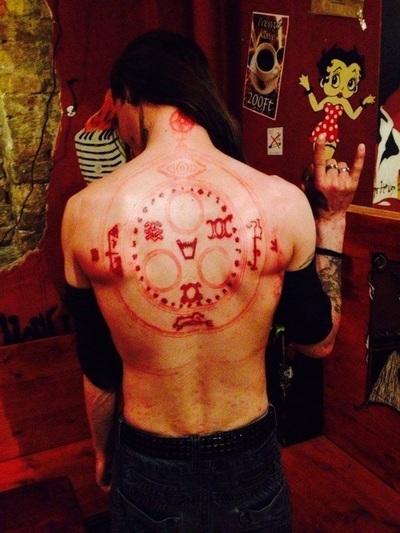 Brian Berowski's awesome Halo of the Sun tattoo! 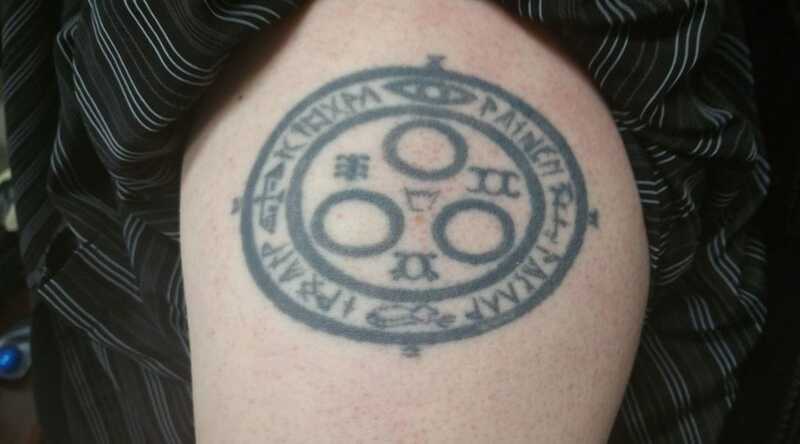 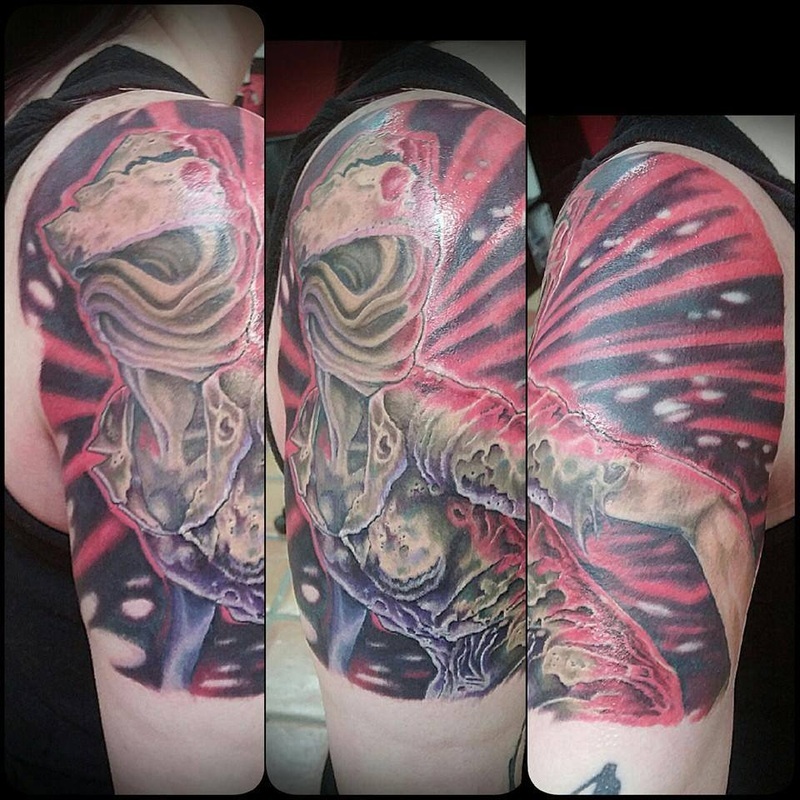 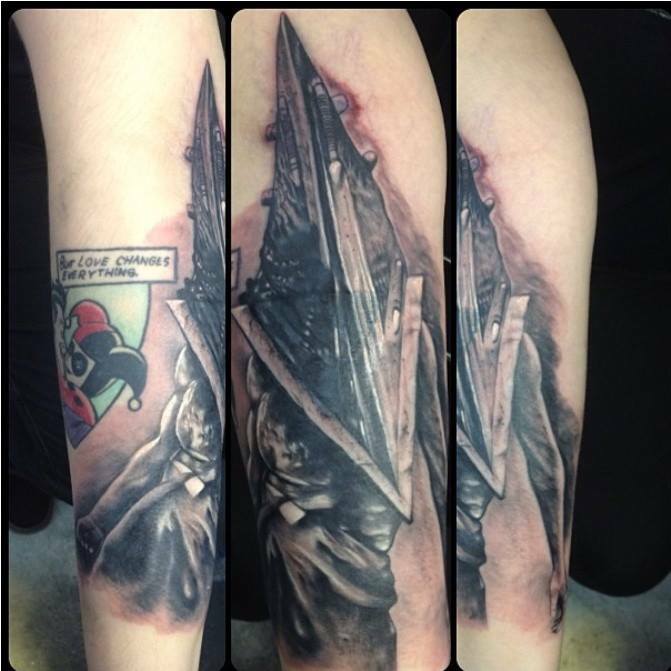 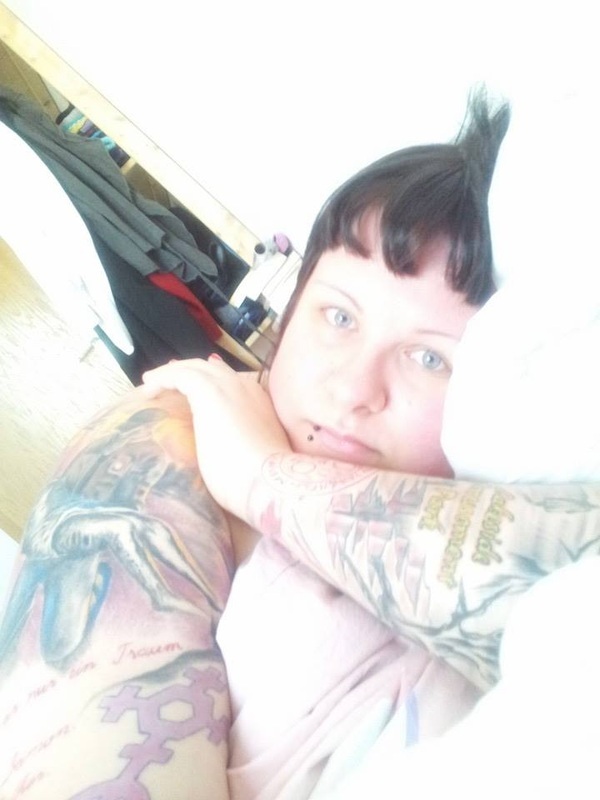 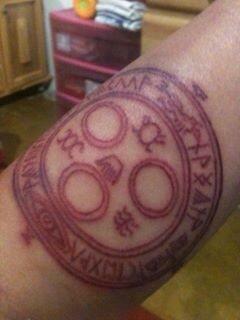 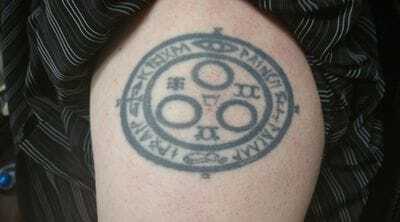 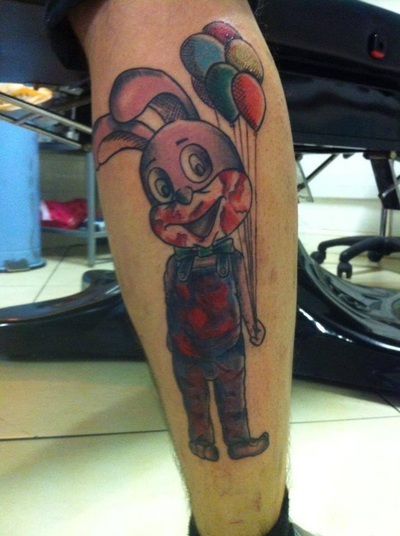 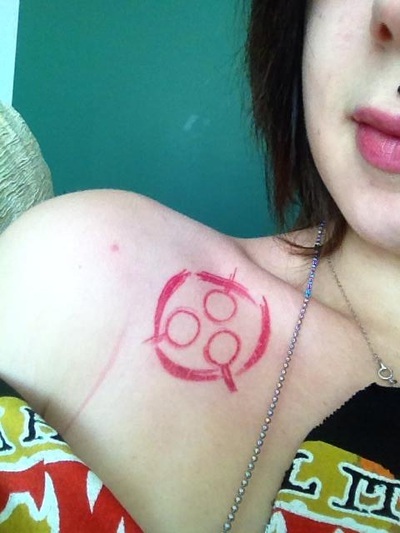 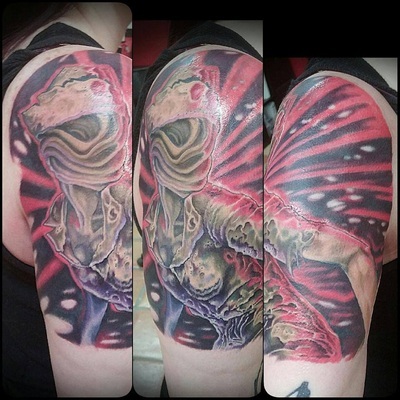 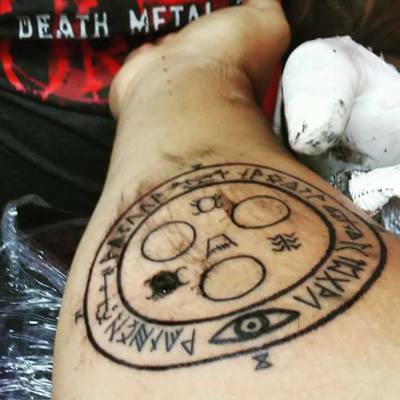 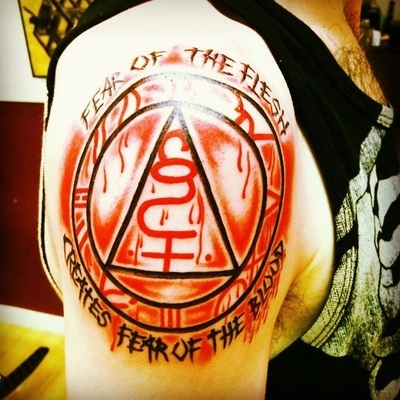 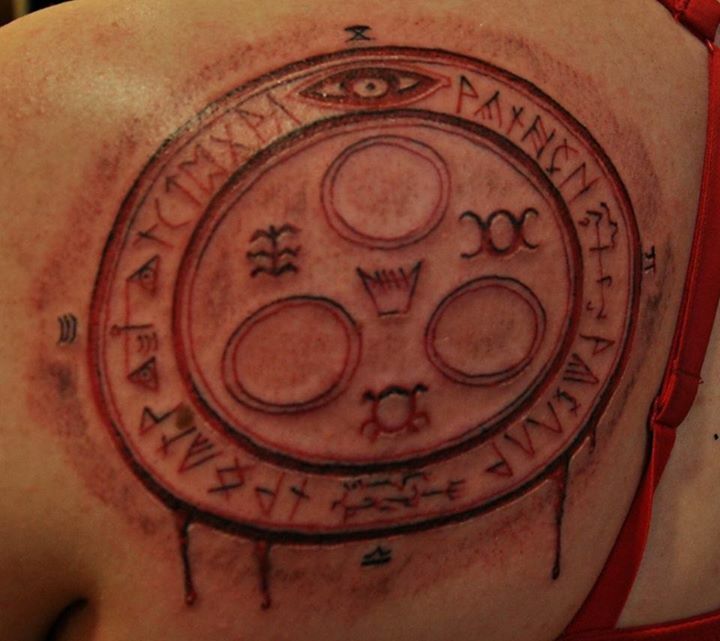 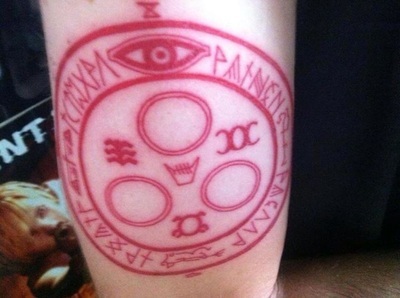 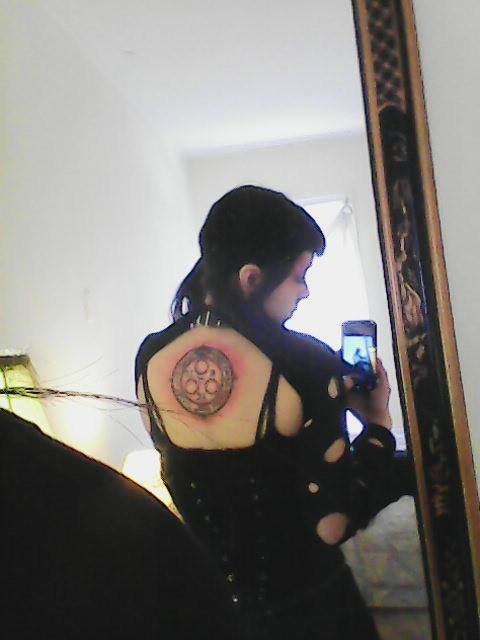 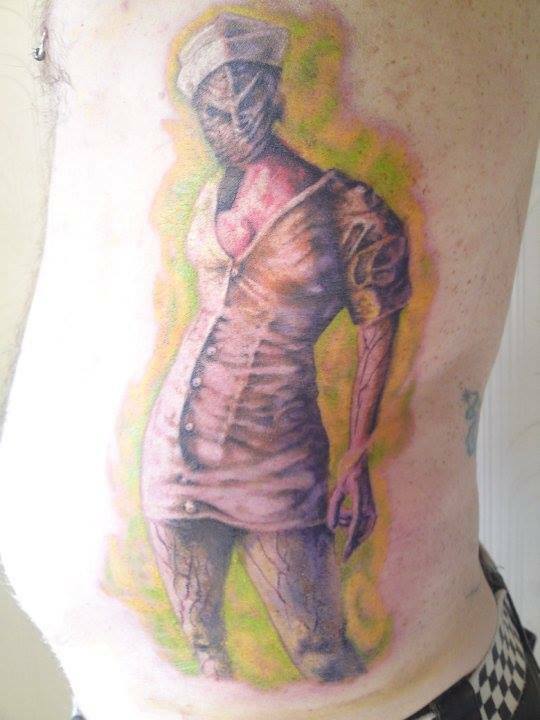 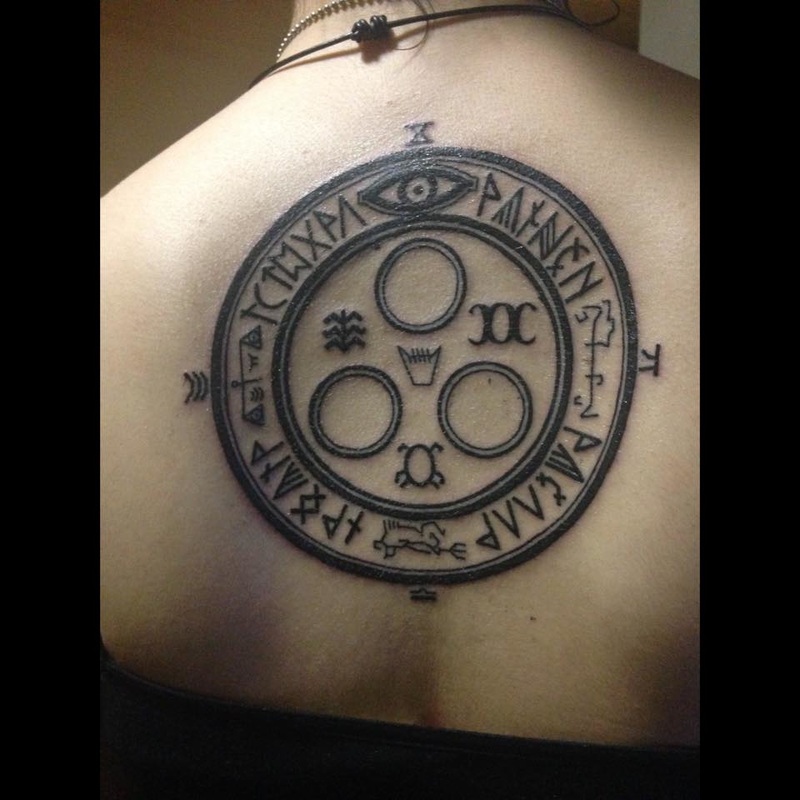 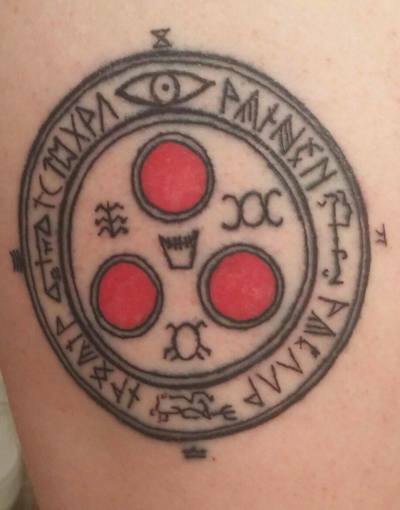 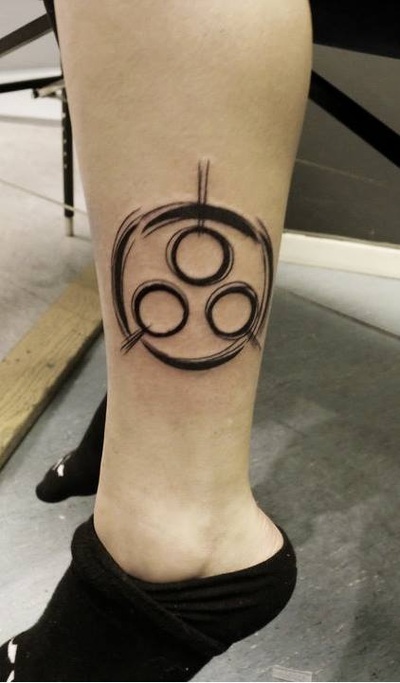 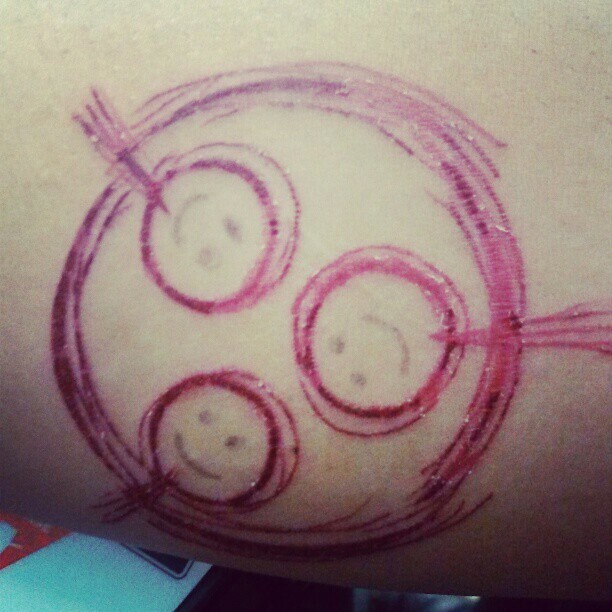 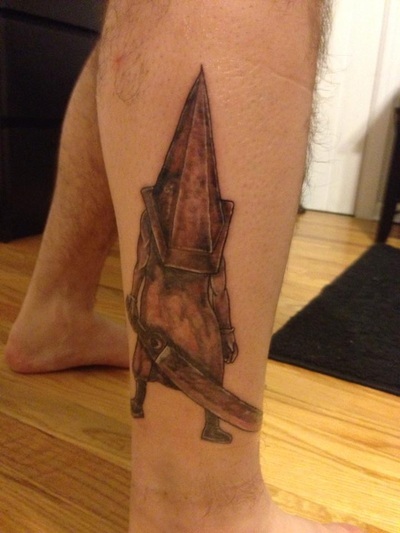 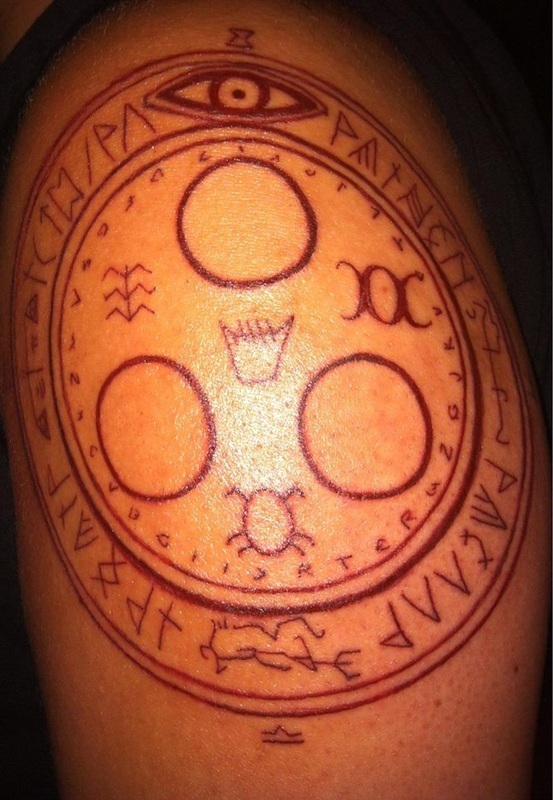 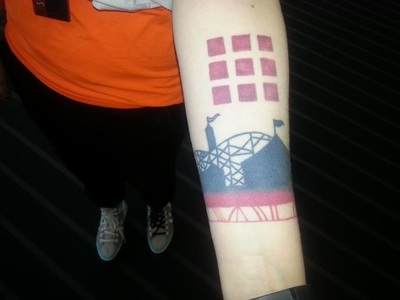 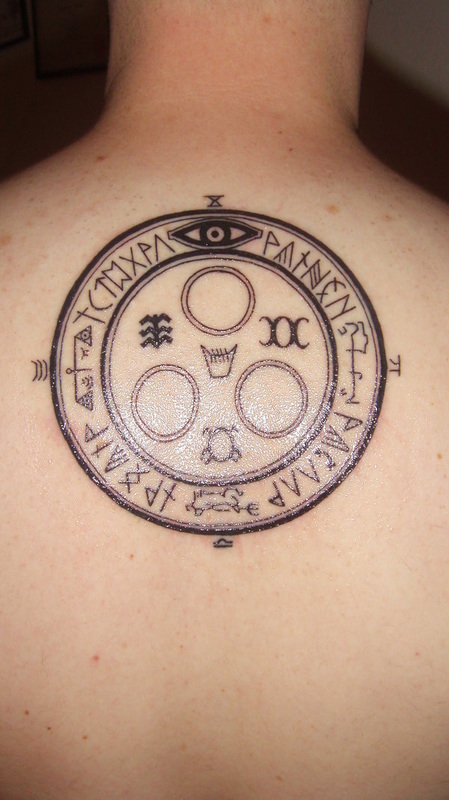 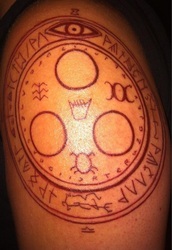 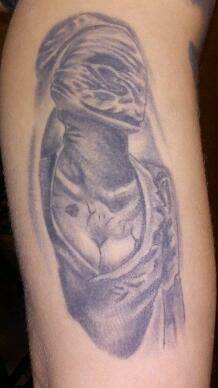 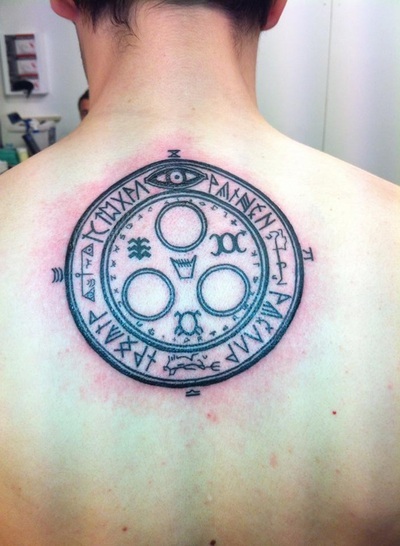 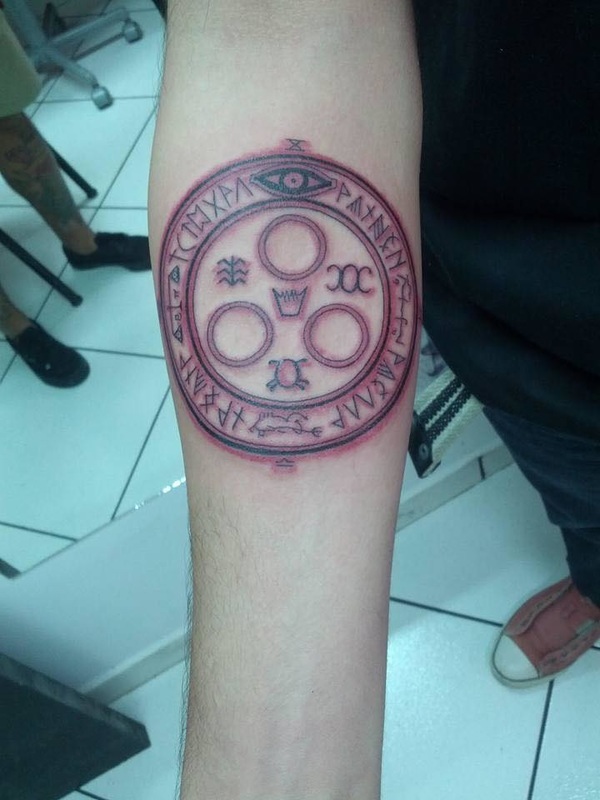 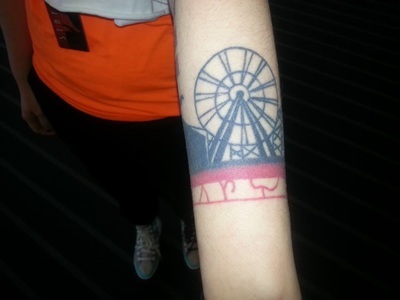 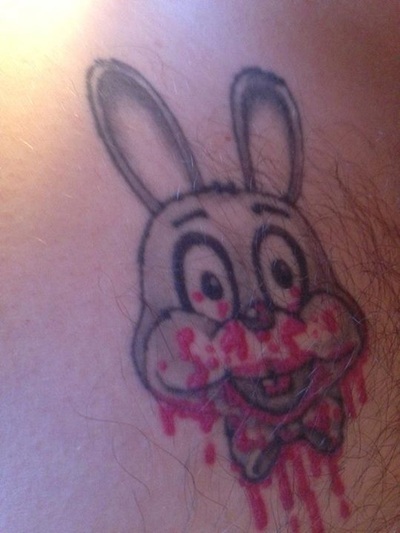 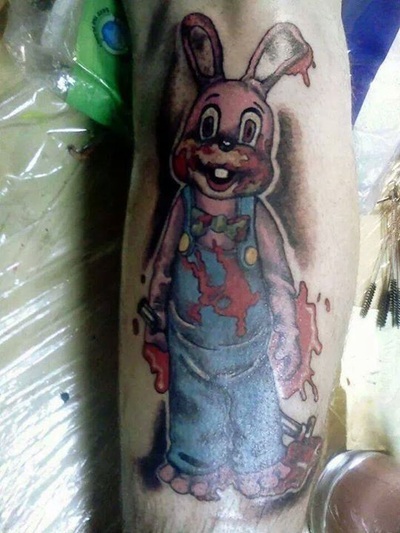 Check out Susie Waraxe Akers Silent Hill tattoo! 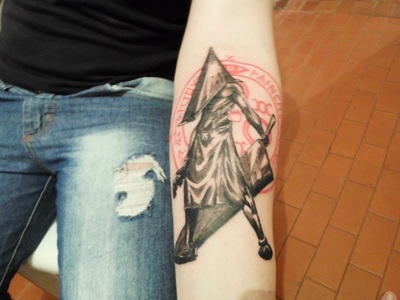 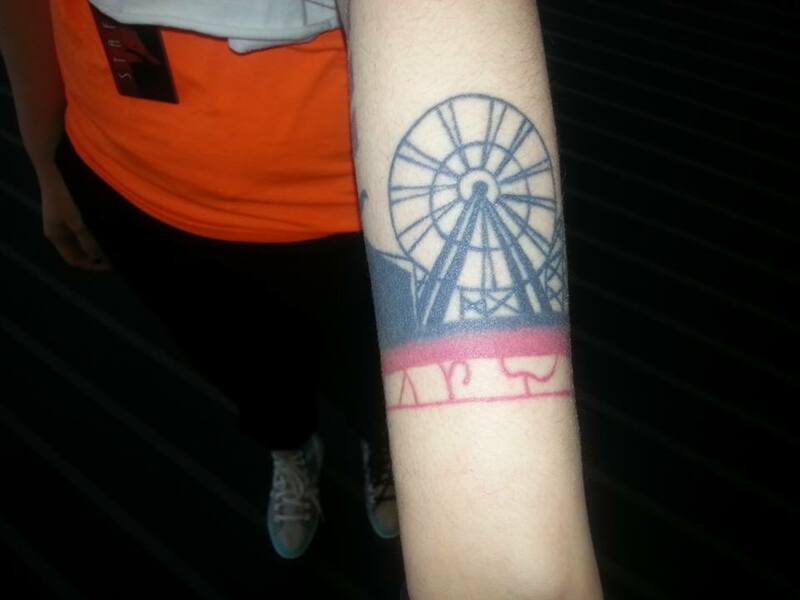 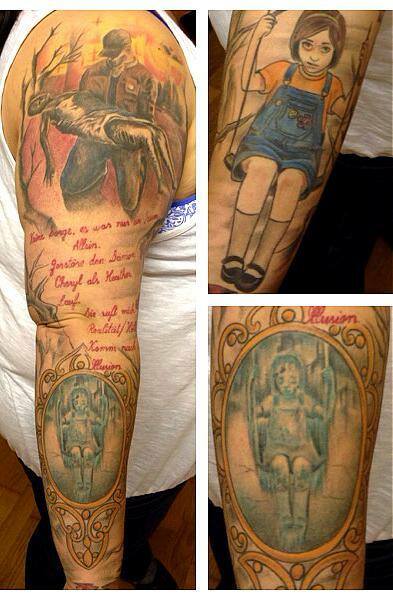 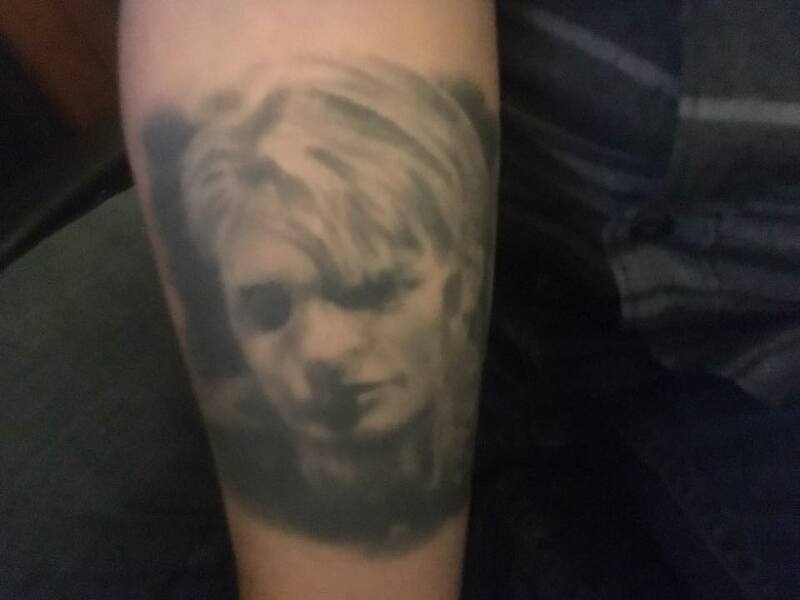 Kerstin Kuberka's Silent Hill tattoos.